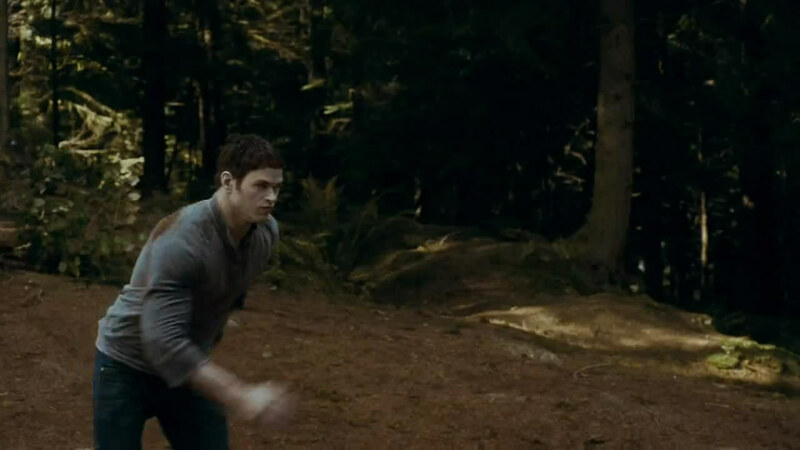 Capturas Clip "Fight Training". . HD Wallpaper and background images in the Mafuatano ya Twilight club tagged: eclipse bella carlisle edward emmett jasper.